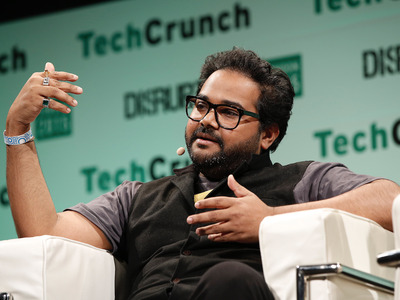 British augmented reality startup Blippar has warned that it needs more cash to stay afloat. The company posted a loss of more than £34 million ($US45 million) for the year to 31 March 2017. Blippar blamed its losses on its technology investments – but has since shuttered its Silicon Valley office in an apparent bid to cut costs. The filings show that an exec from one of Blippar’s biggest investors, Malaysia’s sovereign wealth fund, has quit the board. Hyped augmented reality startup Blippar has posted losses and warned that it needs to raise more money to stay afloat. In earnings for the year to 31 March 2017, published on Companies House, the company said it was in talks with strategic investors for new cash, but said the funding was not yet agreed. In a statement to Business Insider, Blippar confirmed it was looking to raise further funding this year. Due to a change in the way Blippar reports its finances, it’s difficult to compare the company’s 2017 performance with how it did in 2015/2016. In the 16-month period to 31 March 2016, Blippar posted revenue of £8.5 million and a loss of £24 million, according to its adjusted results. While a direct comparison is difficult, the most recent numbers suggest that Blippar has lost more money in a shorter timeframe. Blippar also said it had raised $US26.3 million (£19.9 million) after March 2017 through loans from existing undisclosed investors, and a further $US500,000 (around £378,000) from selling its shares in another startup, WaveOptics. It didn’t say whether the new cash was sufficient to keep the company going for the next year. The company would not comment on Thursday when asked about raising new funding. It was five months late in postings its financials for the year to 31 March 2017, and has not explained the delay. Blippar was founded in 2011 by CEO Ambarish “Rish” Mitra, CTO Omar Tayeb, and directors Steven Spencer and Jessica Butcher. 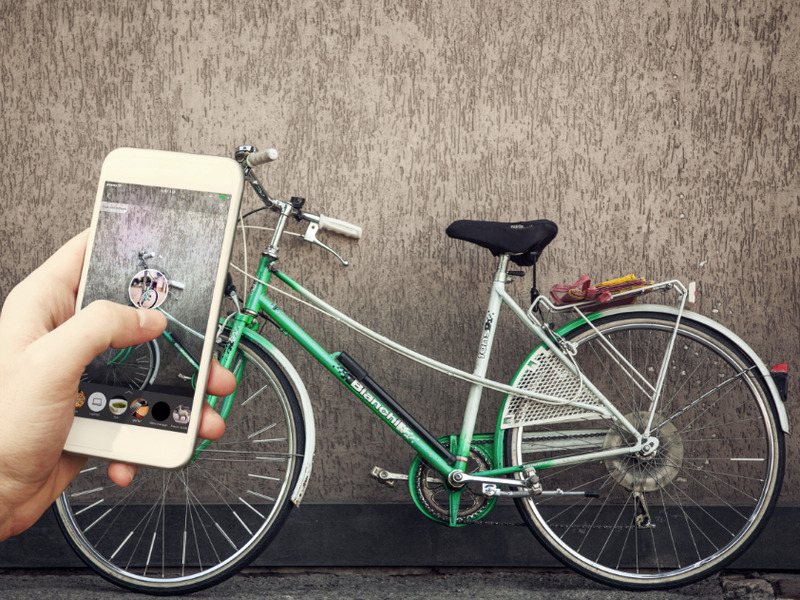 The company is best known for its augmented reality app, which can recognise everyday objects and overlay them with more information. It predominantly makes money through selling augmented reality advertising to brands and advertising agencies, and through licensing its technology to third parties. Sources told Business Insider last year that, despite its charismatic and visionary chief executive, Blippar has always struggled to nail down a strategy and had inflated its user numbers. It has pivoted from augmented reality to computer vision and, the sources said last year, was on the brink of running out of cash. They said Blippar had shuttered offices in Japan, Turkey, and Amsterdam, something the firm acknowledged in its 2017 earnings. Blippar blamed its losses on its investments in computer vision and said it employed more than 116 technologists, compared to 54 sales and marketing staff. That number is now likely to be lower, after Blippar shut another office in Mountain View in May this year. The Mountain View hub was Blippar’s biggest office and houses its computer vision engineers, although the company has not confirmed any job losses. The filings also reveal that Blippar has lost another board member. Javier Santiso represented one of Blippar’s biggest investors, the Malaysian government’s sovereign wealth fund. He resigned in March. Non-executive board member Doreswamy Nandkishore also stepped down earlier this year.